This is a center you can use all year! Simply print and change every week. 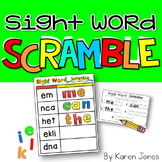 The kids make the words with magnetic letters and then color the words to match. 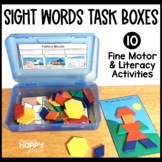 A fun and easy word building activity they can do all year. 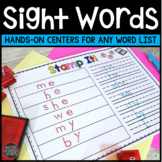 These activity mats are perfect for centers! 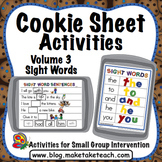 All you need is a magnet board or cookie sheet and some magnetic letters. 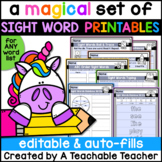 Print and laminate pages for durability. 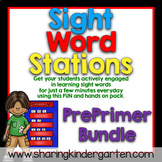 This set includes the first 50 Fry words. 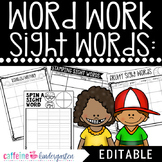 If you need other sight words to go with this pack for your class - please let me know! 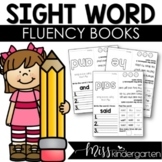 Sight Word Fluency Books | Editable!